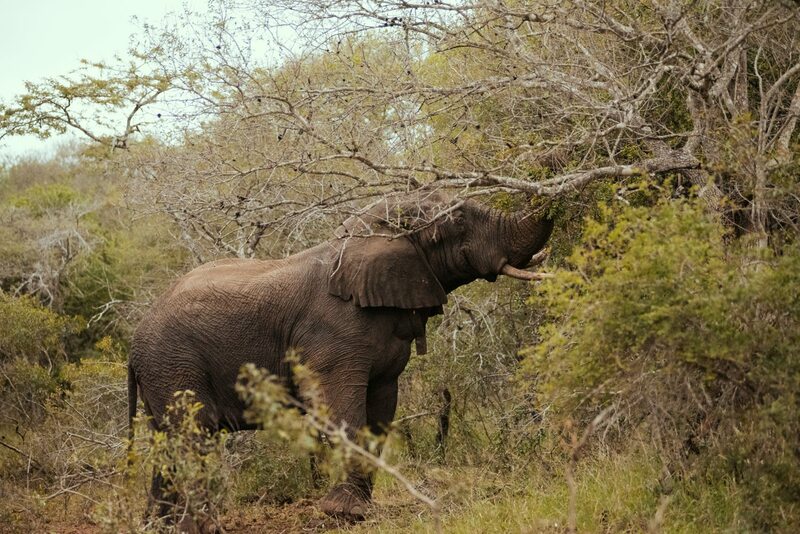 Somkhanda, one of the elephant bulls at Somkhanda Game Reserve. 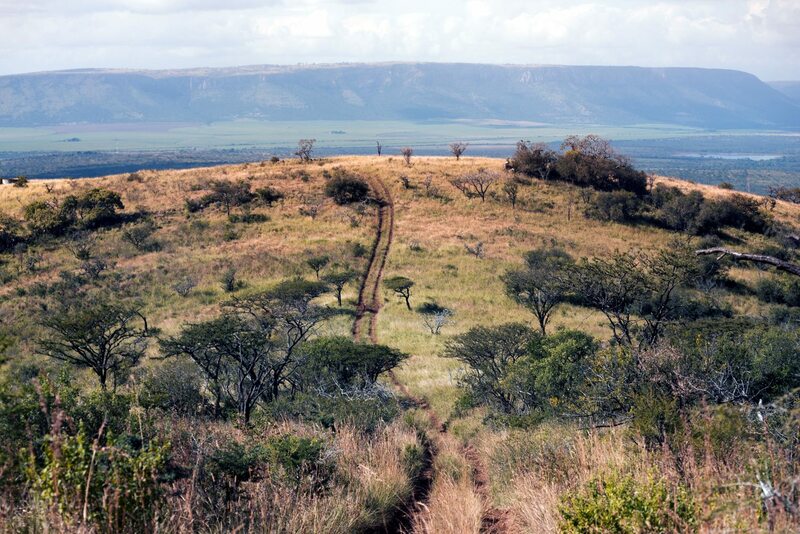 Somkhanda Game Reserve covers over 12 000 hectares of land and is a community reserve owned by the Emvokweni Community Trust (ECT) and co-managed with WILDLANDS, a programme of the WILDTRUST. Since its establishment in 2005, it has achieved major milestones and has in the process earned its status of being a ‘Big Five’ reserve. Currently, over 80 community members are employed on a full-time basis and this number is set to increase with the new developments in the pipeline. 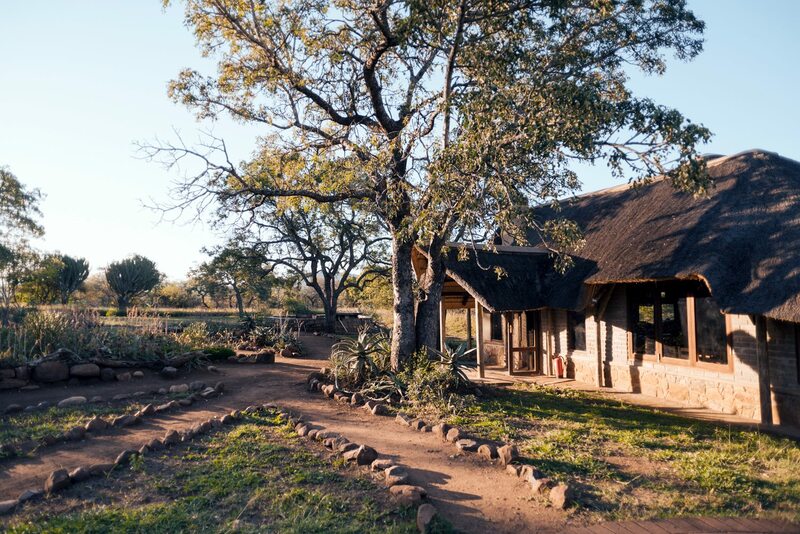 In an exciting new development for the reserve, the WILDTRUST, in partnership with the ECT, will be establishing the Somkhanda Community Conservation Centre with a vision of providing a vibrant learning, capacity building and ecotourism space that will underwrite the viability of the reserve for its future generations, ensuring the empowerment and upliftment of the Gumbi people. The WILDTRUST’s vision of a ‘Sustainable future for all’ will be realised as we move together with the community to the next level of this journey. The reserve has very comfortable accommodation for guests who want to experience nature in style. “Somkhanda is an example of what can be achieved in rural land reform and transformation in South Africa. The project is led by a visionary leadership who want to make a contribution to conservation and at the same time create wealth for their community. We are extremely fortunate and honoured to be associated with this success story and excited to see it develop over the next 10 years,” comments WILDLANDS Executive Director, Dr Roelie Kloppers. “We are all excited and hopeful that these new developments will take us forward and bring a better life for our community and produce future managers for Somkhanda tourism. We have no doubt that the WILDLANDS mentorship and management, as we have had it over the past 15 years, will yield positive results for our community,” comments Nathi Gumbi, Emvokweni Community Trust member. “Following the recent signing of a new 10-year agreement with the ECT, we’re positive that all the important conservation work that has already been achieved on the reserve will continue, cementing it firmly as a signature WILDTRUST biodiversity economy project. This development will promote growth which will see the Gumbi community gain more access to the reserve as well as open more ecotourism and education opportunities,” added WILDLANDS Wildlife Economy Deputy Director, Dave Moldenhauer. 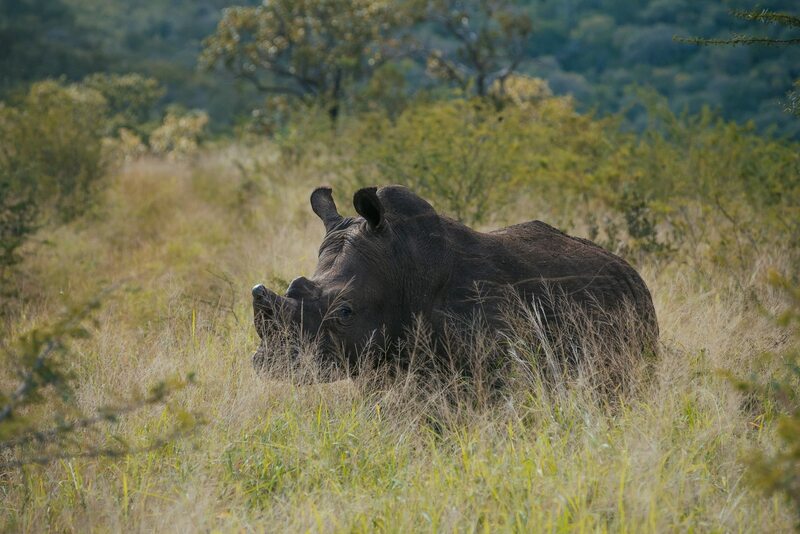 Somkhanda has a population of rhino which are dehorned to deter poachers. Somkhanda will continue to offer practical and theoretical learning, across a wide range of conservation management and ecological research modules. It will host group tours for academic field trips and youth development as well as volunteer and internship opportunities through an academically stimulating programme that is insightful and dynamic. This will be led by the WILDTRUST Learning and Development programme to further shape Somkhanda into a sustainable development space. “Through the various training modules we will provide, we will seek to address a shift in values, thinking and knowledge that is crucial in making the changes sustainable in the long term. We believe that this will provide Somkhanda the capacity it requires to lead them into a sustainable future,” said Manqoba Sabela, WILDTRUST Deputy Director – Training. The WILDTRUST and Emvokweni Community Trust invite you to keep a close watch on this exciting journey – to find out how you can support conservation activities at the reserve, and access volunteer opportunities or available accommodation please email info@wildtrust.co.za or bookings@wildtrust.co.za. Plastic bag bans are spreading. But are they truly effective? Kenya has the strictest penalties for bag use, but the consumer alternatives to plastic have come with growing pains.